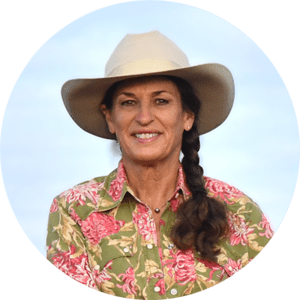 Julie Goodnight – Helping horses, one human at a time. run as a youth rider on jumping horses, she galloped her way through college riding race horses. For nearly four decades, she’s been at home in the Colorado Rockies, pursuing wilderness sports and riding cow-horses. Improve the relationship between horse & rider, and develop your skills and ability to communicate. Talks on horse behavior & arena demos about problem horses, riding skills, high-level maneuvers & more. See Julie's entire upcoming events schedule, including clinics, retreats, expos & other appearances. Over 260 videos that teach riders how to be the leaders their horses deserve with your Library Membership. Julie proudly endorses the products that she uses and believes in.